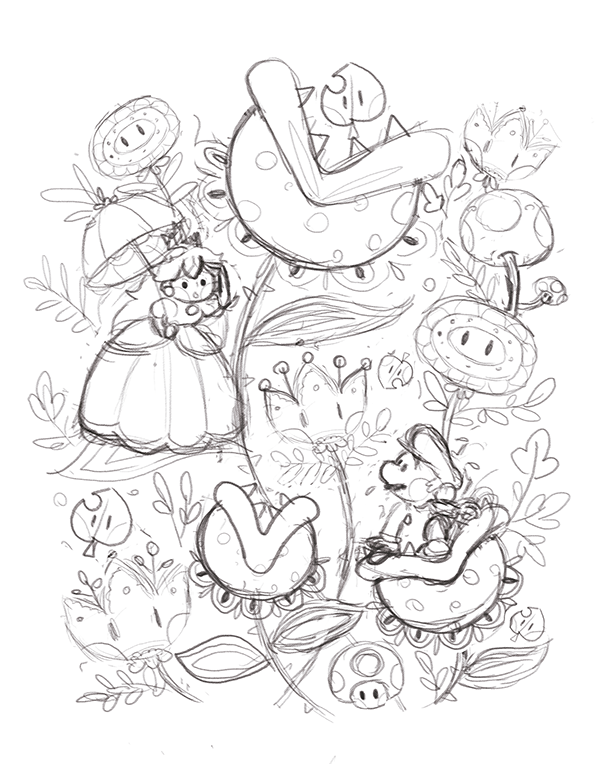 I was invited to participate in the Super Mario Super Art Show in New York City, presented by Chogrin. Check out my instagram for more projects like this. 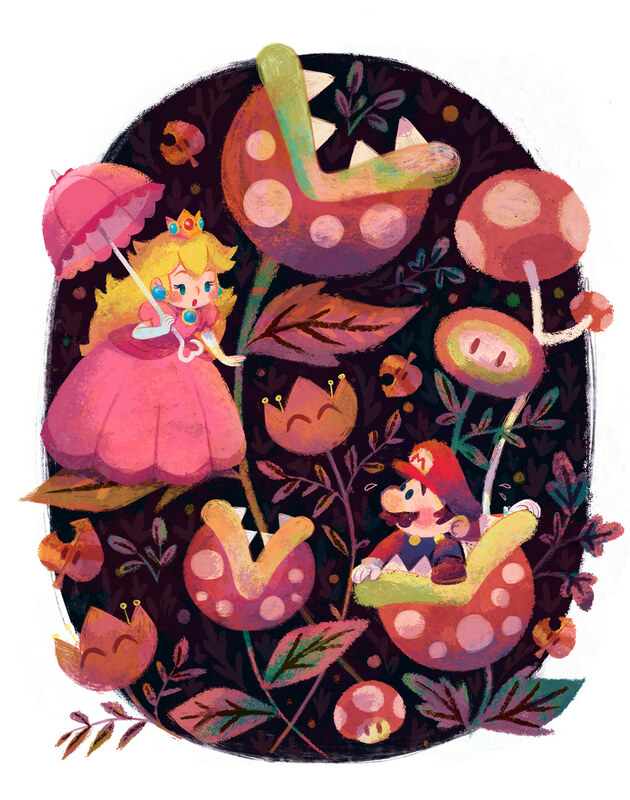 I was invited to participate in the Super Mario Super Art Show in NYC, curated by Chogrin.